It pays to be early at Gets the Worm slots! The bird icon gives the highest payout. Win 7 free bonus games for matching 3+ worms! Gets the Worm slots is a simple animal-themed video slot with five reels and 25 paylines. It has a cartoonish theme and the reels are scattered with garden animal symbols in addition to the usual A, J, Q, K, 10. Gets the Worm slots features a cartoon bird as its main character symbol, which also acts as the Wild and will substitute in for any other symbol apart from the Scatter. The Scatter symbol for this slot machine is the Worm and this activates the Free Bonus Games round. 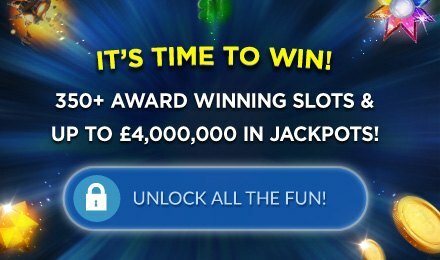 You need three or more Worms across the reels to win bonus games and there are seven games in total up for grabs. Games can be retriggered once the bonus has started. You can customise your bet per line to your budget or use the Bet Max option. This slot has a natural theme and a standard bonus feature, through which players can potentially profit.